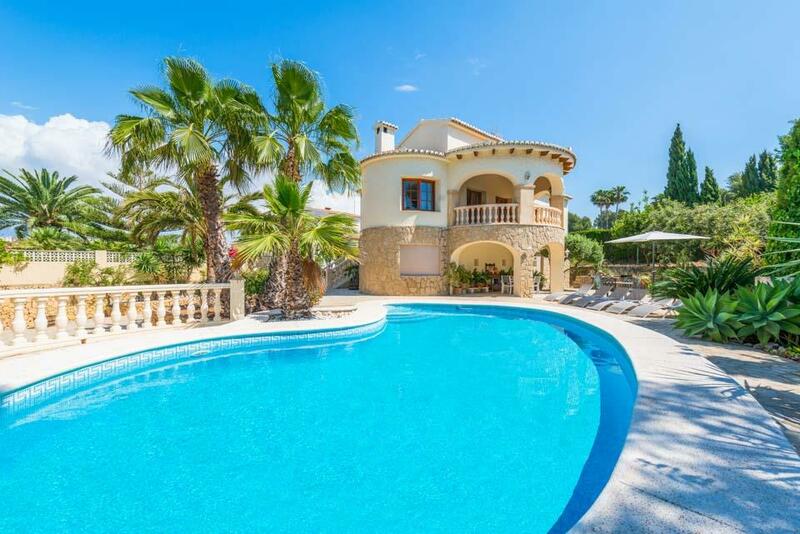 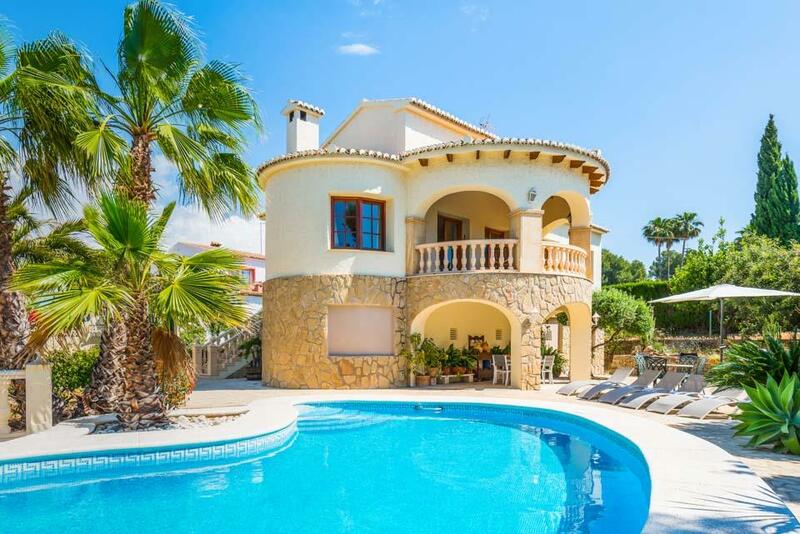 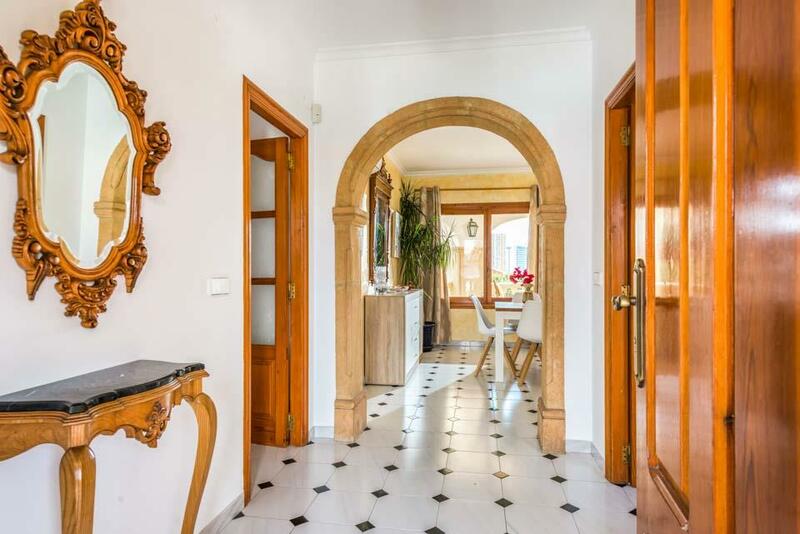 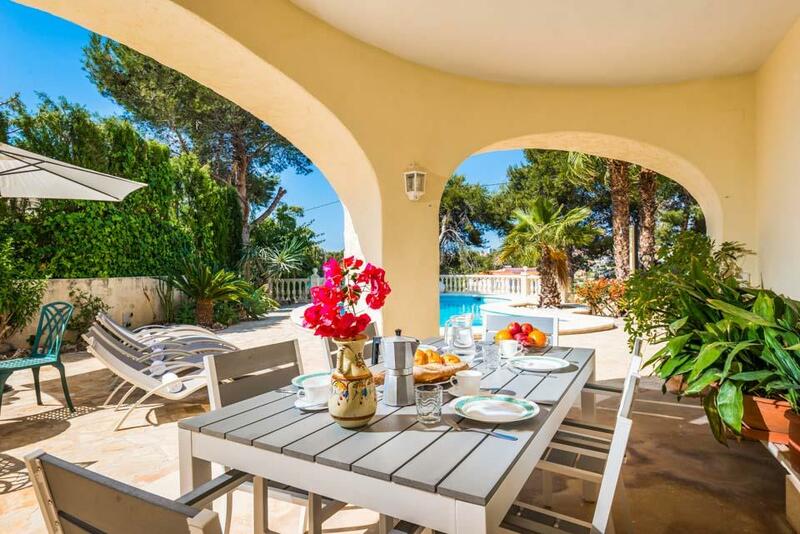 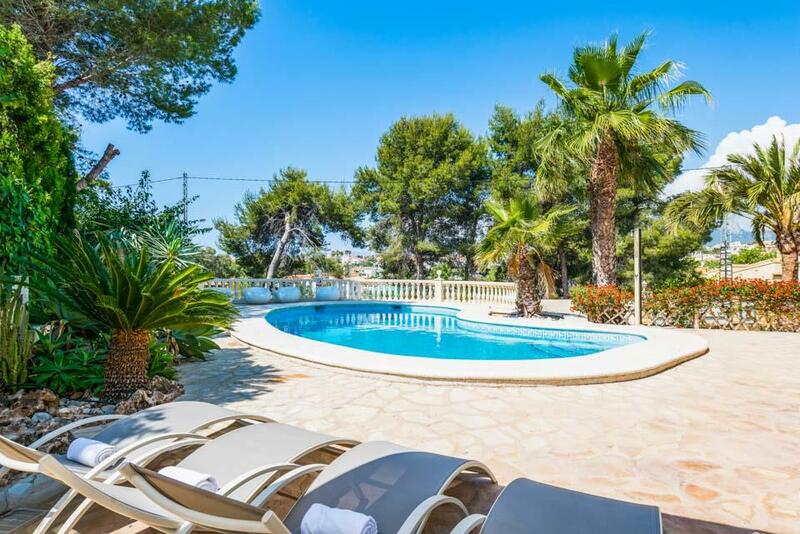 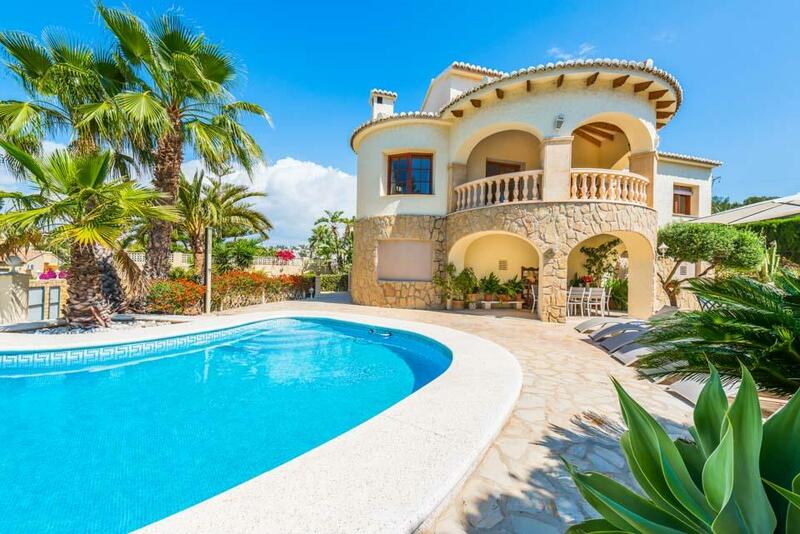 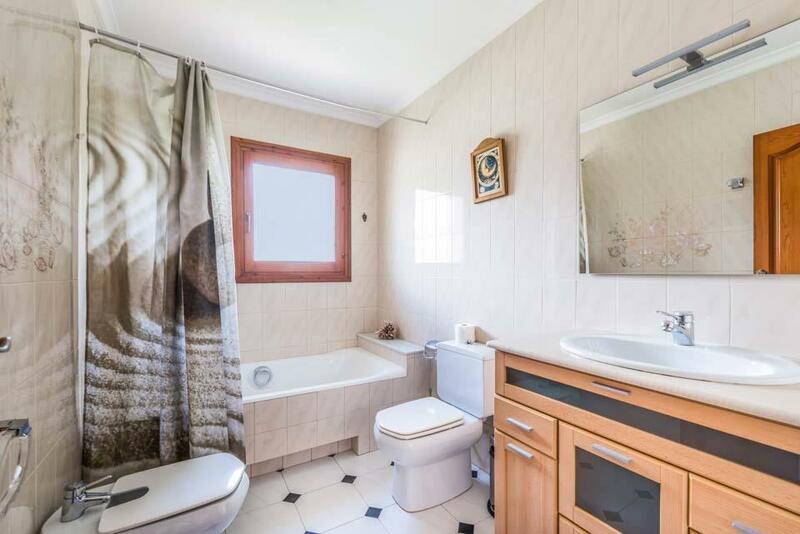 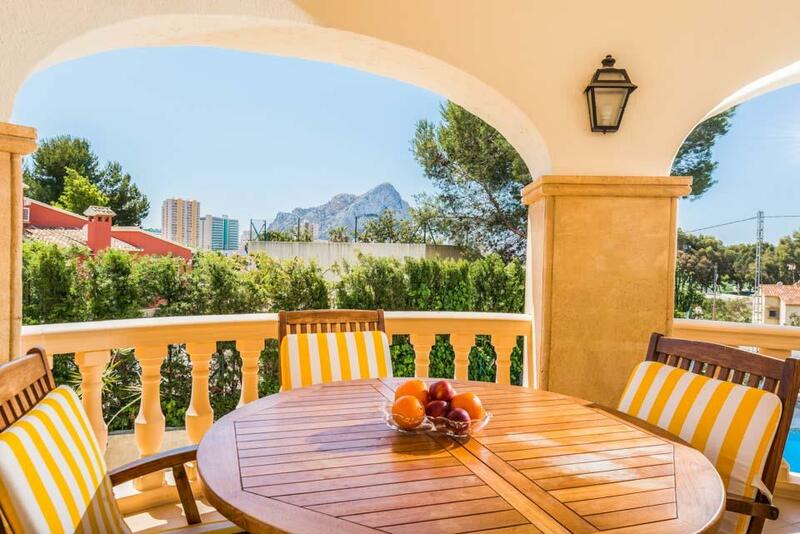 Villa Devis is a charming three bedroom detached villa located in an upmarket residential area called Costeres, close to Calpe’s sandy beaches and bars. 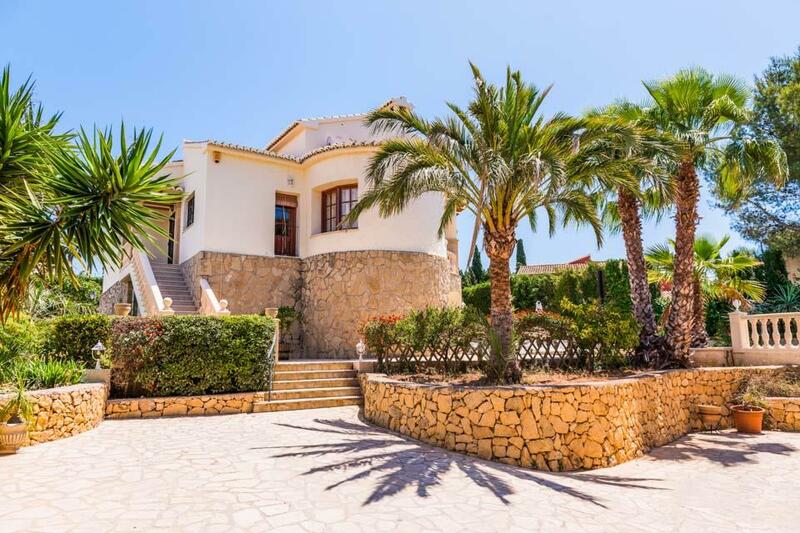 Villa Devis is a charming three bedroom detached villa located in an upmarket residential area called Costeres, close to Calpe’s sandy beaches and bars. 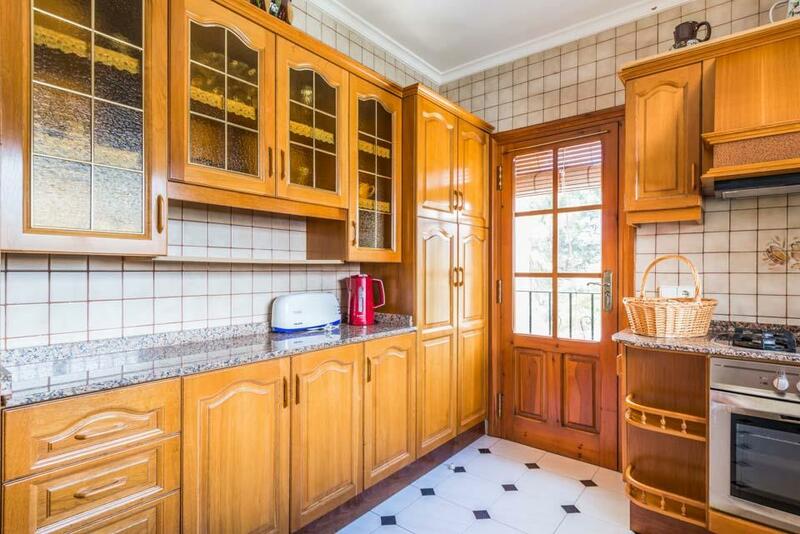 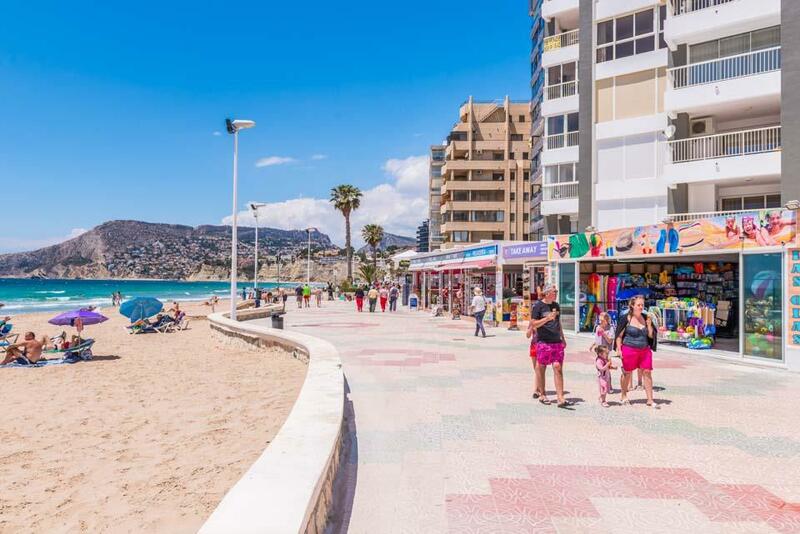 It takes around twenty minutes on foot to reach the centre but there are also local restaurants and a large supermarket within five minutes’ walk of the property. 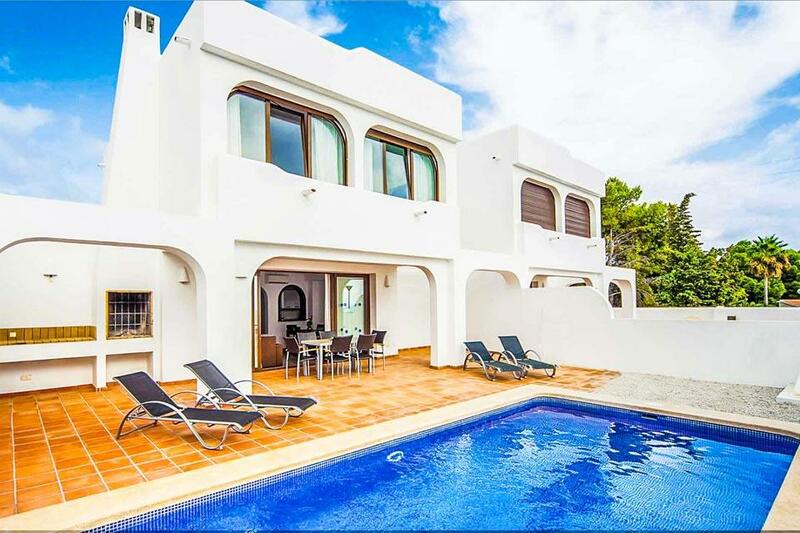 The villa is located all on the first floor level which is accessed by 18 steps, the opened planned modern lounge offers dining facilities and separate kitchen. 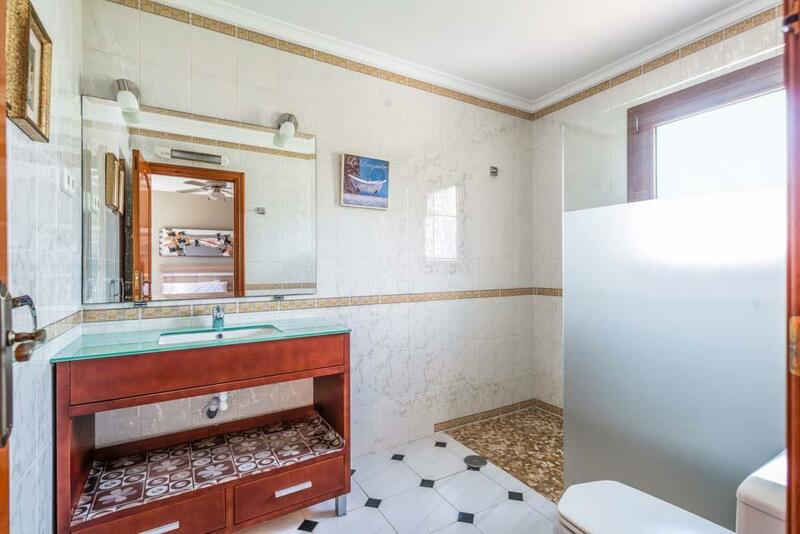 One double with a shower ensuite and two twin bedrooms share a bathroom, the lounge and bedrooms have air-conditioning included and WiFi is available throughout the villa. 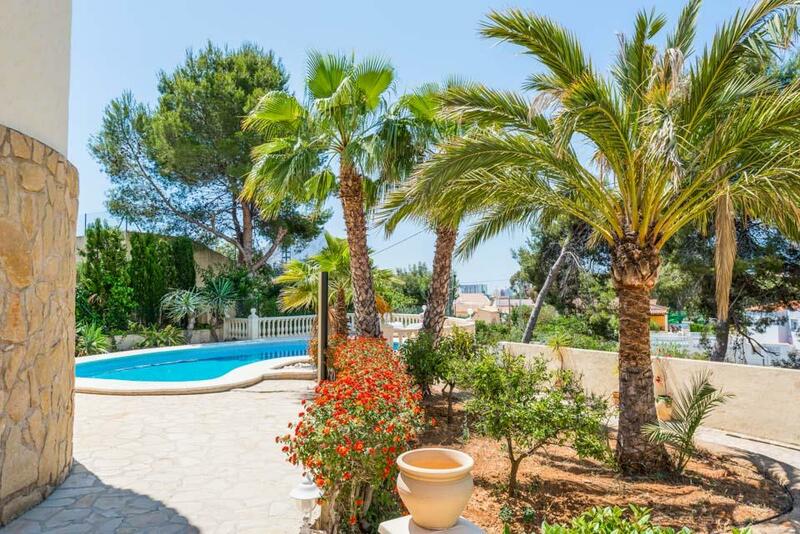 Outside you have your own private swimming pool set around a mature garden so there is plenty of welcoming natural shaded areas, ideal for retreating during the hottest parts of the day. 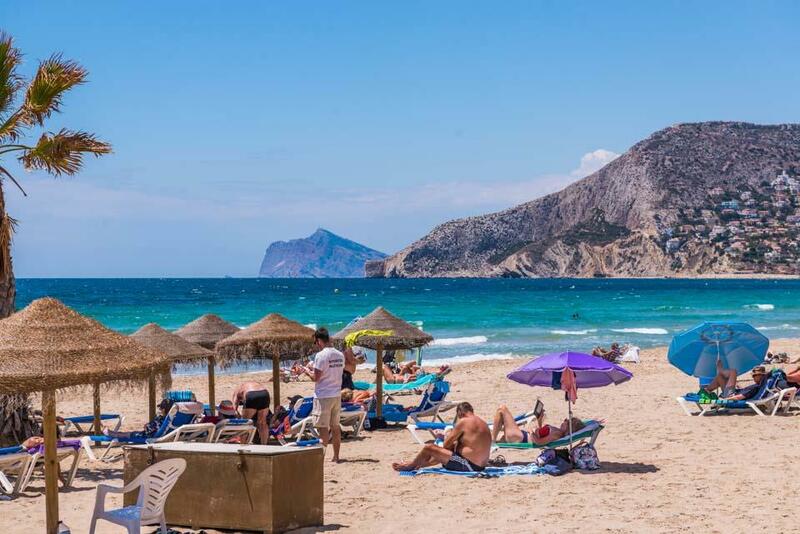 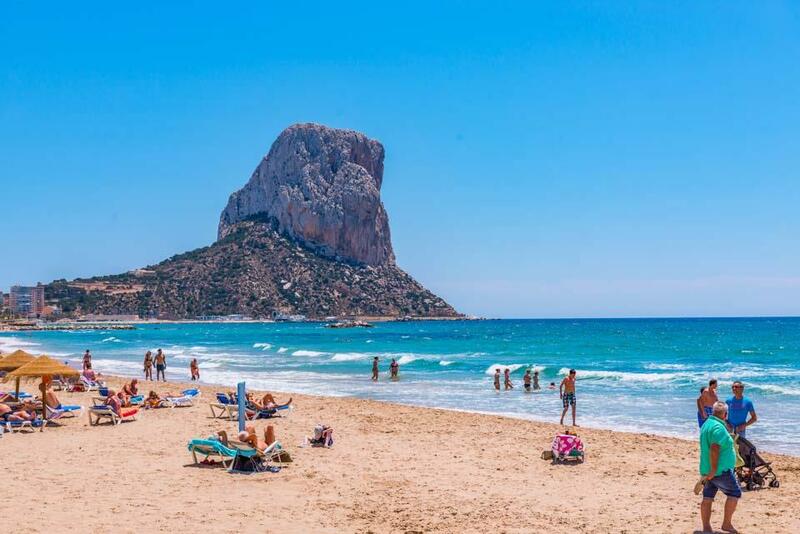 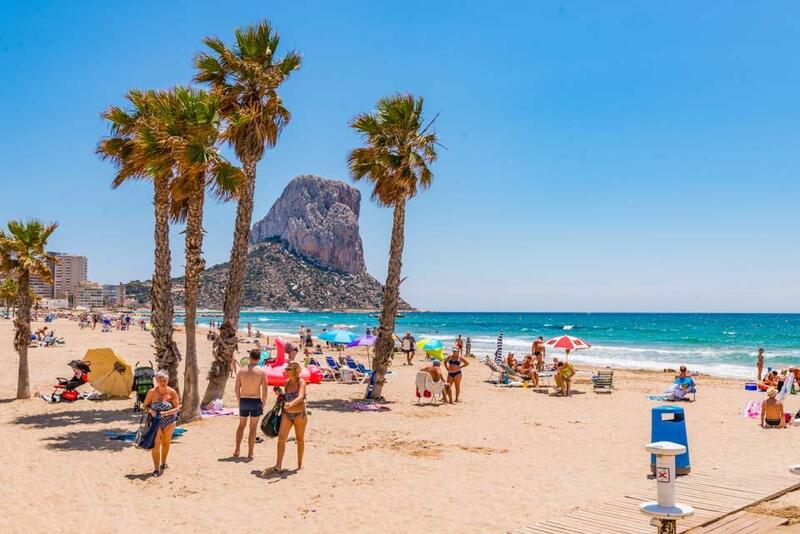 Easy access to the resort for those not wishing to drive whilst on holiday, Calpe is a fun seaside resort for all the family with sandy beaches, plenty of restaurants & bars and water sports alike. 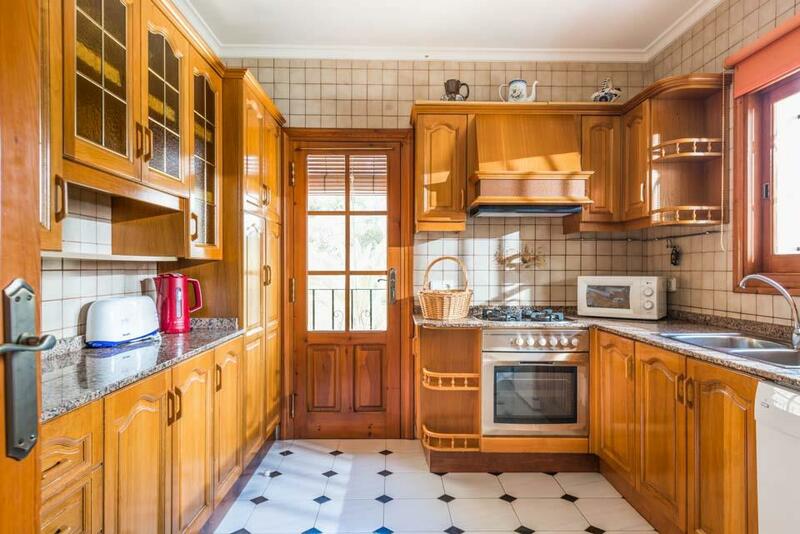 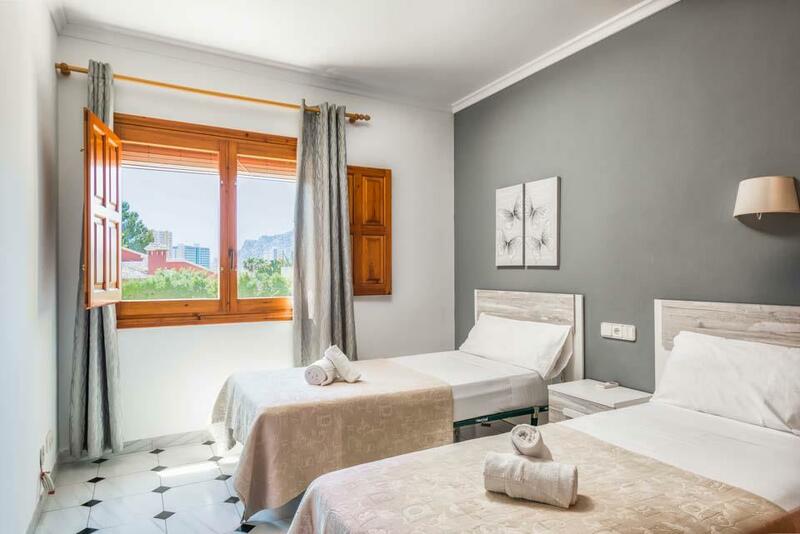 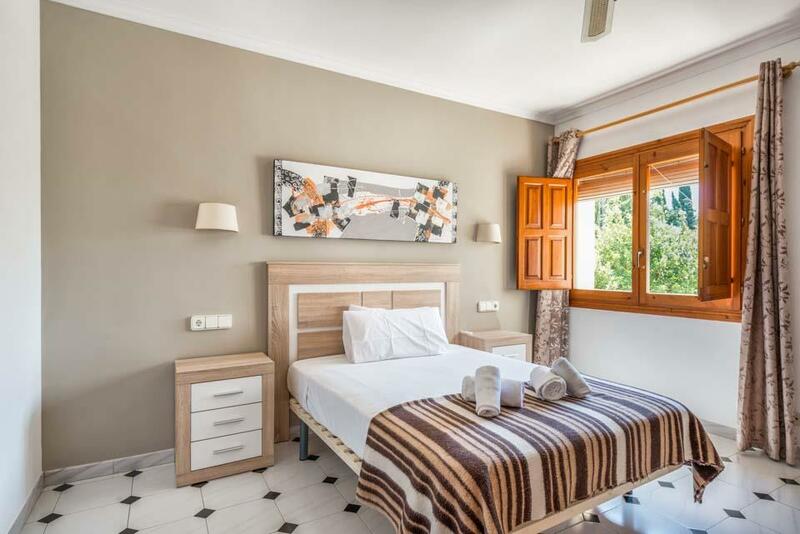 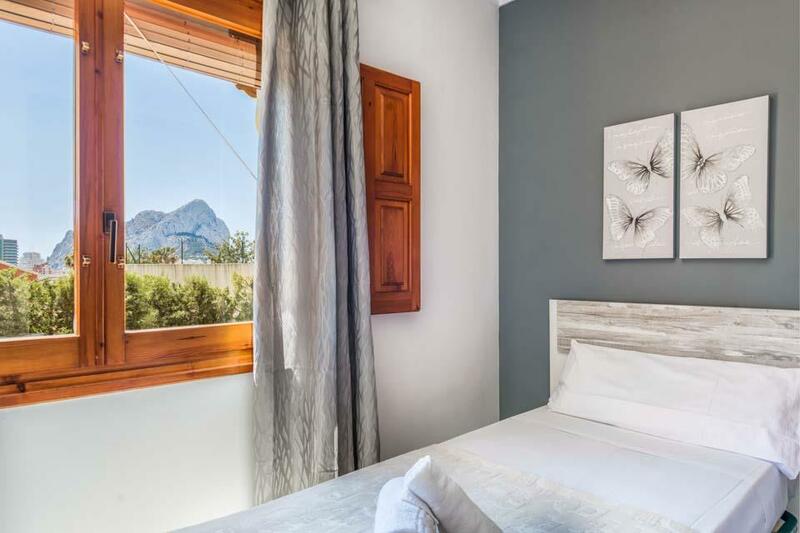 Located close to the centre of Calpe with its extensive shopping streets and sandy beach, Villa Casanova is the perfect choice for those not wanting to hire a car whilst on holiday, as all amenities can be easily reached within 10 minutes on foot. 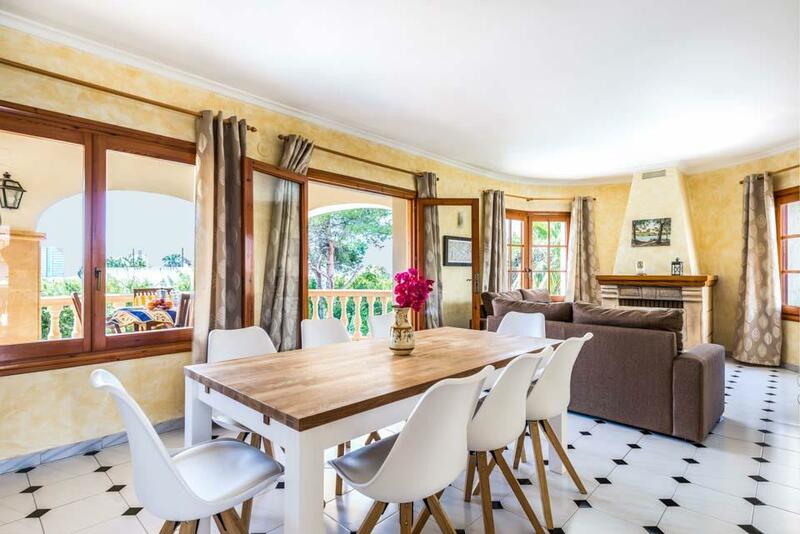 Set..
Villa Joaquin is a detached 4 bedroom villa located in the popular residential urbanisation of Ortenbach. 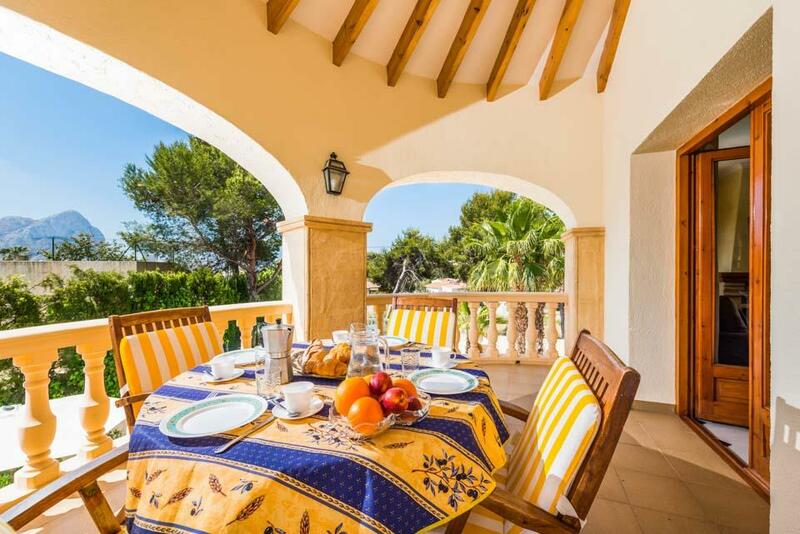 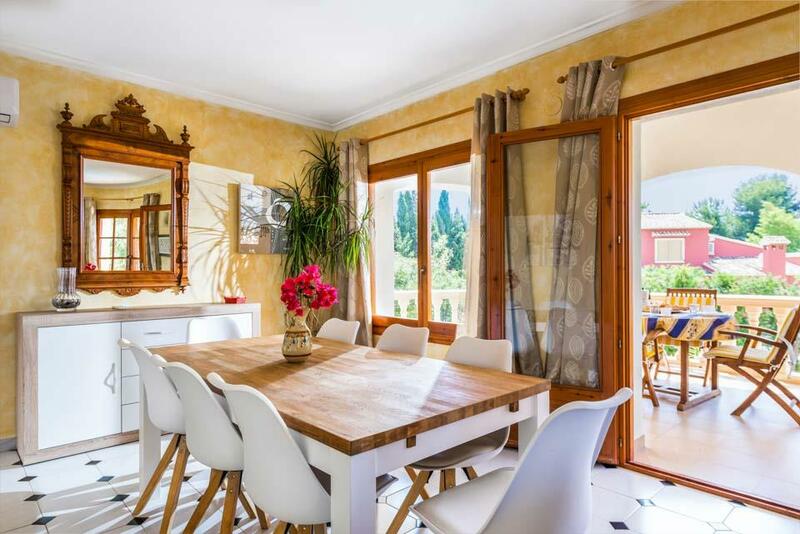 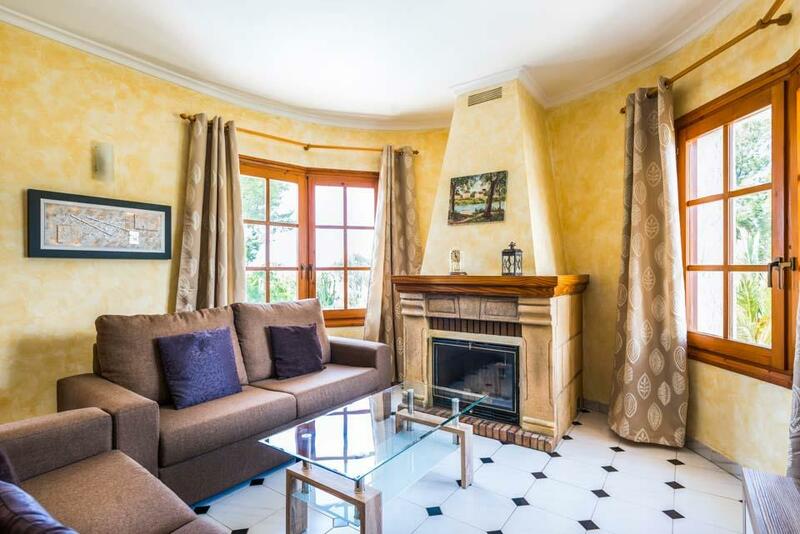 This traditional villa has been modernised and thoughtfully furnished by its owner. 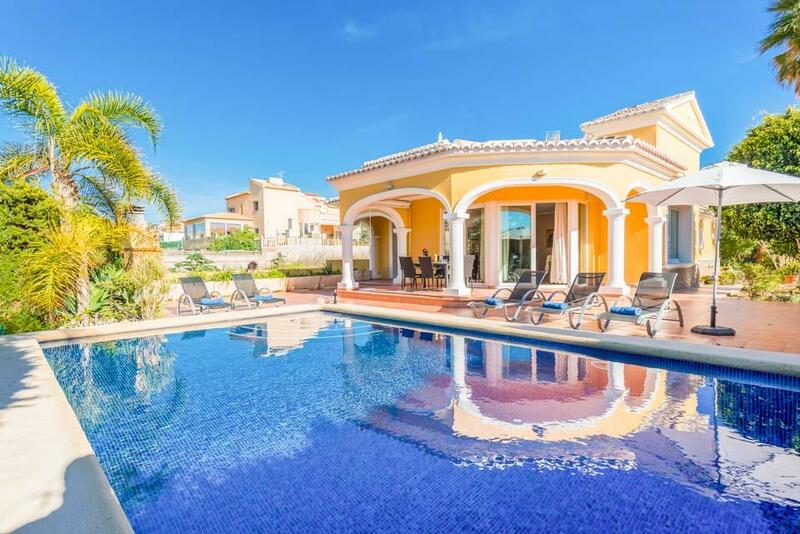 Set over two levels, the ground floor comprises of a living..
Mirador de Bassettes 10 is set in the heart of a gated community, just steps from the community pool. 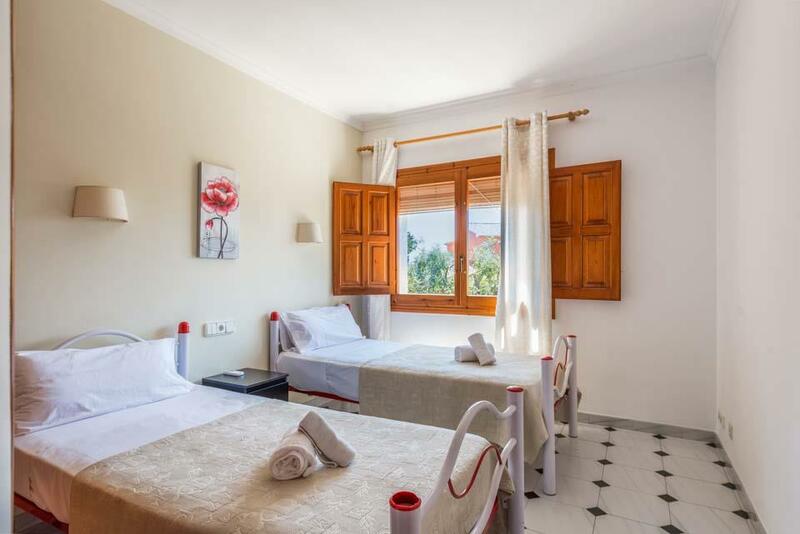 Conveniently, it is also situated next door to Mirador de Bassettes 9 - perfect for those larger groups travelling together. 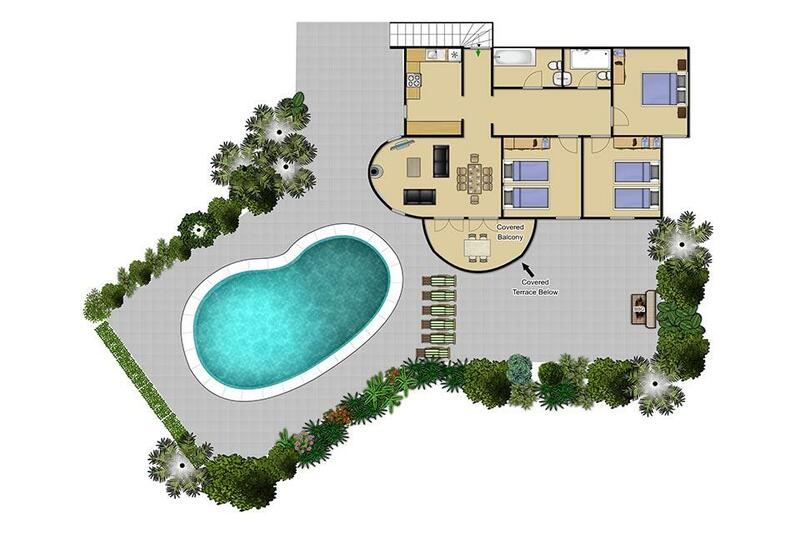 Ground Floor..